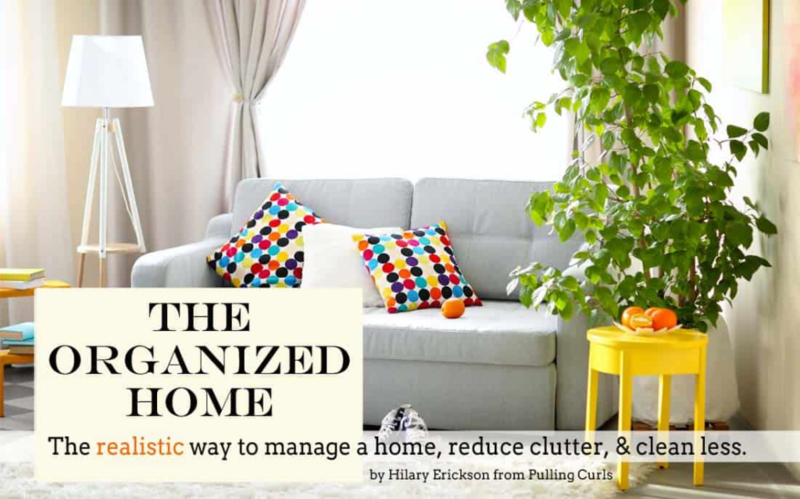 If you are like me and spew clutter everywhere you go, you probably need these tips. If I didn’t live with two people who can’t think when there is clutter, my house would be a lot more peaceful…and a lot messier. But even though I swear up and down that I think better when there is chaos around me, a messy house can hinder me from being productive. It causes stress in the household and is a constant source of embarrasment. If you want to have a clean home, but don’t seem to have enough time to do it, check out these tips for staying on track with cleaning your house that I got from a friend whose home is always clean. 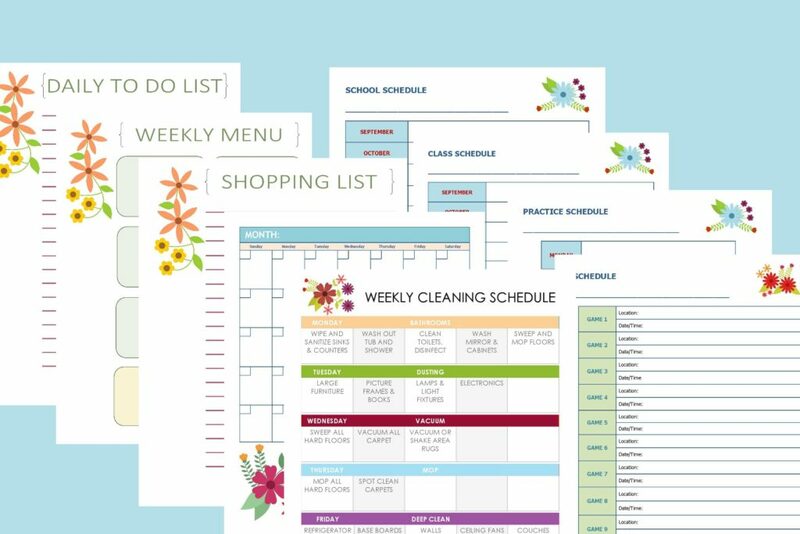 Write out a schedule – One of the only ways to stay on track with cleaning your house is to write out a schedule. I am part of a homemaking accountability facebook group and it does wonders at keeping me motivated to finish my list. Spend time each day cleaning – Spend time each and every day cleaning something in your home. It doesn’t have to be a long period of time, but something needs done every day so you can stay on track. 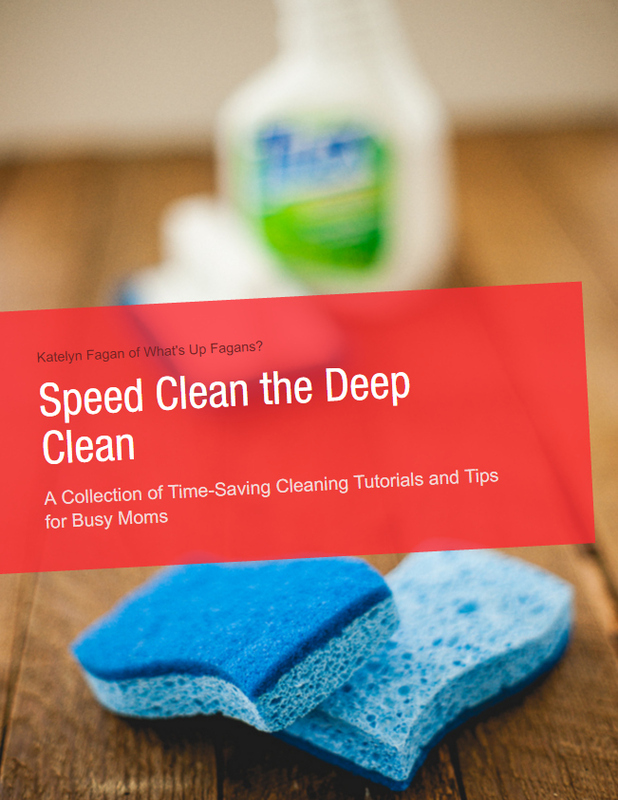 Set a timer to clean in 15 minute segments – If you can’t get motivated to clean your home, then make sure you set a timer to clean it in 15 minute segments. It’s amazing what you can get done in that short period of time. Understand that not everything will be perfect – Your house is never going to be perfect. Kids will mess it up and your spouse won’t always put everything back. Keep this in mind as you try to stay on track with your house cleaning. Keep the counters as clear as possible- Keep things simple by putting away things that are on your counters. 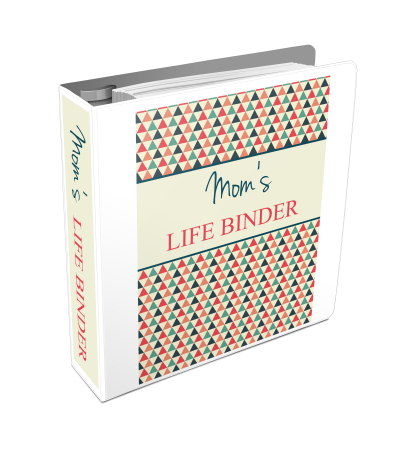 Stay as organized as you can (this one is not easy for me) – Don’t just throw things around, keep them as organized as you possibly can. 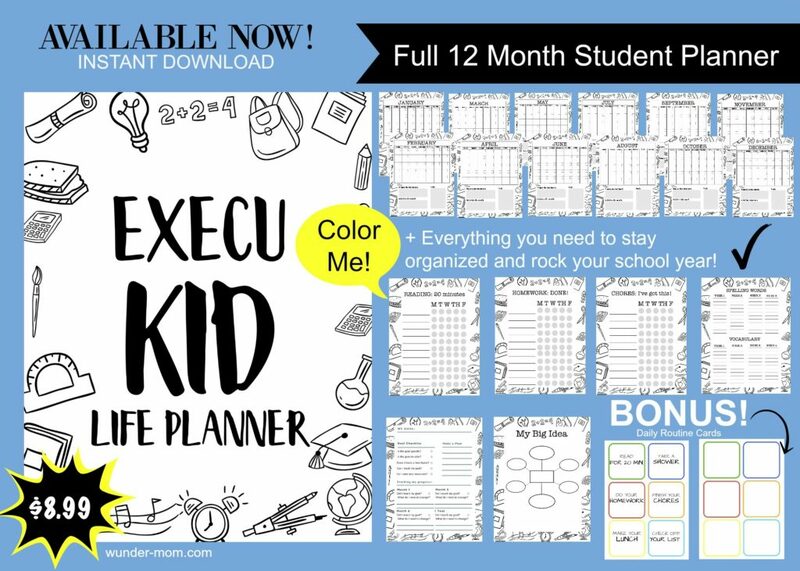 If you aren’t blessed with the organization gene, enlist help. My 10 year old is amazing at sorting and organizing. He gives me tips all the time. Do what you can each day and let the rest go. If you aren’t the only one making the mess, then you shouldn’t be the only one cleaning it. The entire family should help. 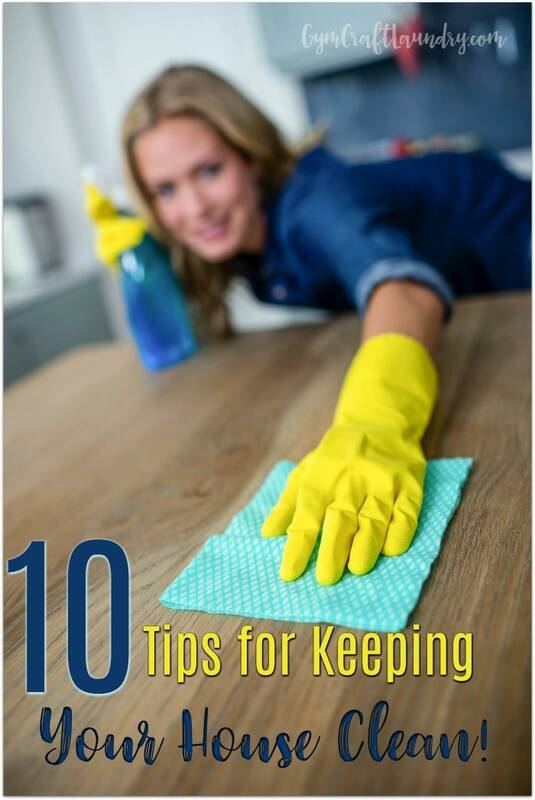 Every day, do things like sweep, wipe down counters, wash the dishes – There are things you will need to do every day to keep the house clean. Just make this a part of your everyday cleaning schedule. Always put something in your hand to put away while you walk around. 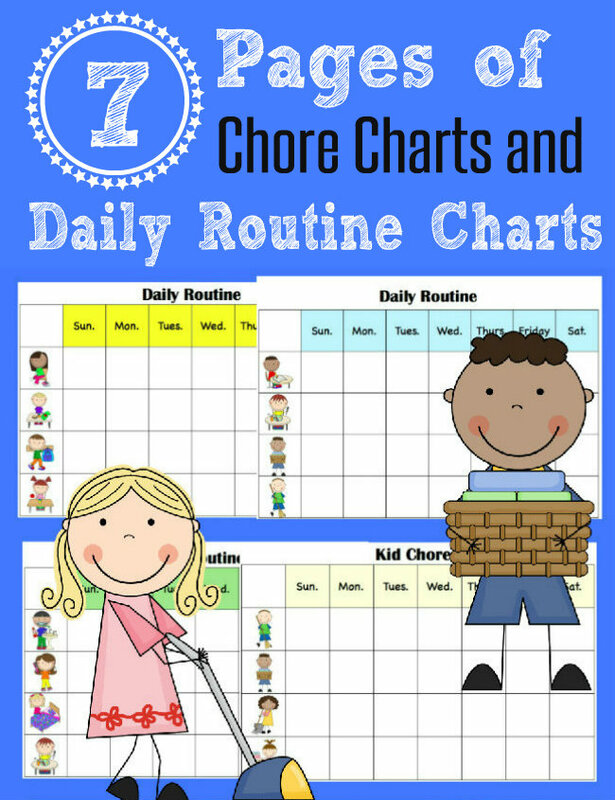 Find the one cleaning task that you enjoy doing and do it first. 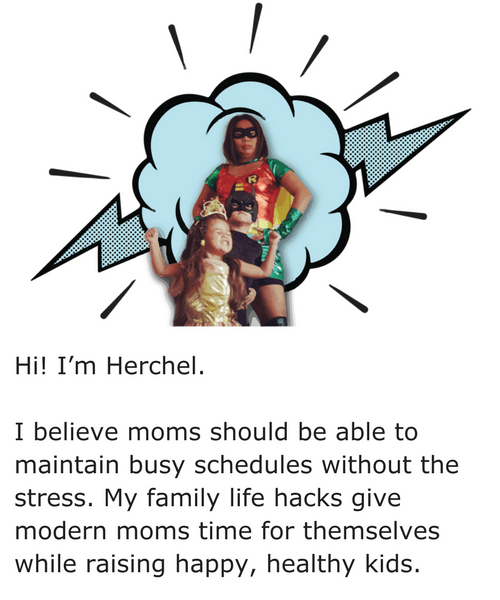 When I do my one task first, I feel energized and motivated to keep going. Bonus tip: Do a little each day so you don’t have to spend every weekend scrubbing your home. It’s always easier to do a little bit at a time than a lot at once. 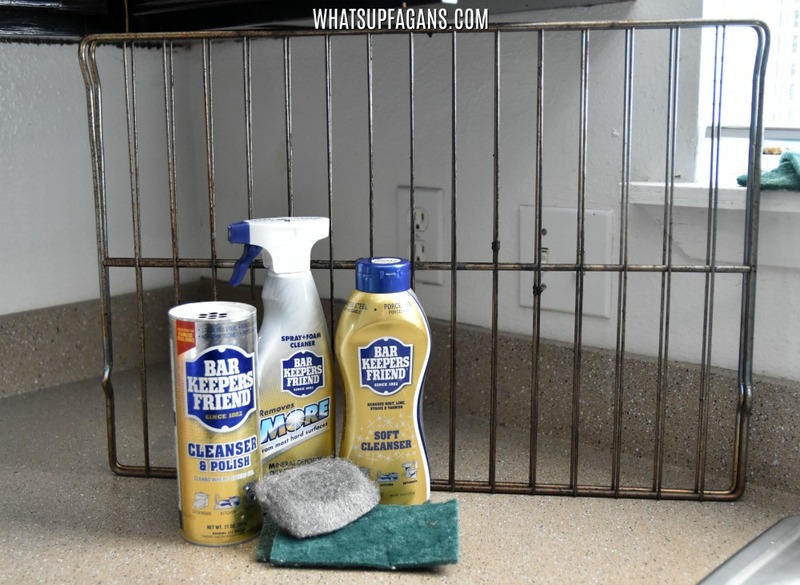 Because I LOVE great cleaning tips, tutorials, and products, I’ve decided to participate in an awesome spring cleaning giveaway with some amazing bloggers and Bar Keepers Friend! There will be seven winners total. There will be 6 runner-up prizes and one grand prize winner! Read on to discover what you could win! Enter in the Rafflecopter widget below! Here are all the details about the amazing things you can win! 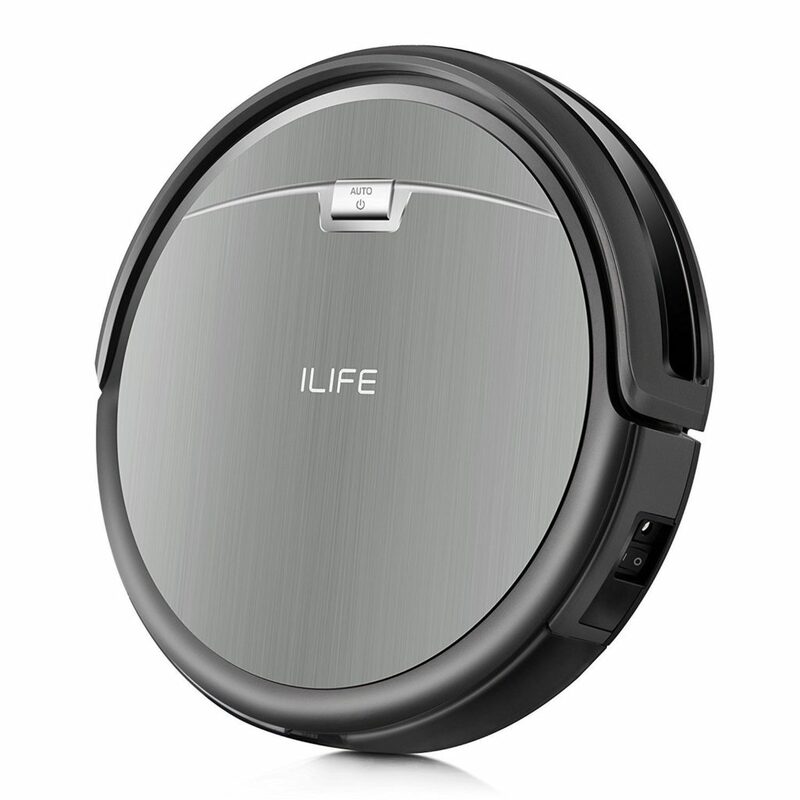 iLIFE A4s Robot Vacuum Cleaner is one of the highest rated robotic vacuums on Amazon. With powerful suction, automatic scheduling, superior battery life (up to 140 minutes), low profile design that can get under couches and beds, quiet functioning, and ability to automatically adjust to different floor types, it’s a winner! This robotic vacuum is sure to help keep your house clean every single day, and probably better than you can clean as it does a great job of getting into corners and hard to reach places. This is sure to make a great addition to your home this spring! I use a to-do app to keep me on track. With a toddler running around the house, I don’t always get to everything I want, but at least I know I’m slacking when I tell the app I’ve done it (even if I haven’t) lol. Believe it or not, we are HUGE fans of Barkeeper’s Friend. My husband uses it all the time for his home brewing. What an awesome giveaway list! Need all the help I can get with cleaning and clutter. I’ve really appreciated the cleaning tips you’ve given us. I’ve always struggled with cleaning my kitchen’s granite countertops. I’ll follow your suggestion and use isopropyl alcohol as a cleaning agent! Do you have any tips on cleaning toilets? Great Tips! I am searching on google for home cleaning info and i get the your blog. I am reading your blog and such you share the useful tips for home cleaning. Good Job! I was looking for such great tips! Thaks a lot!